Welcome to Hutton Creek Apartments. We have an optimized screen reader version of this site available. Experience life at one of the most spacious and beautifully landscaped communities in Carrollton. Hutton Creek offers apartment living at its best while making the most of nature’s treasures. We are situated in the heart of Carrollton, Texas. Our community offers affordable, convenient living. We are within minutes of several schools, including Brook Haven College, and shopping centers like Mills Pointe and Carrolton Park. If an easy commute is on your apartment wish list, Hutton Creek will deliver. Our central location between The President George Bush Turnpike, The Dallas North Tollway, and The LBJ Freeway, as well as public transportation, will have you where you want to go in no time. We have set the new standard of living at Hutton Creek. Our service oriented management team is here to handle your needs quickly and courteously. 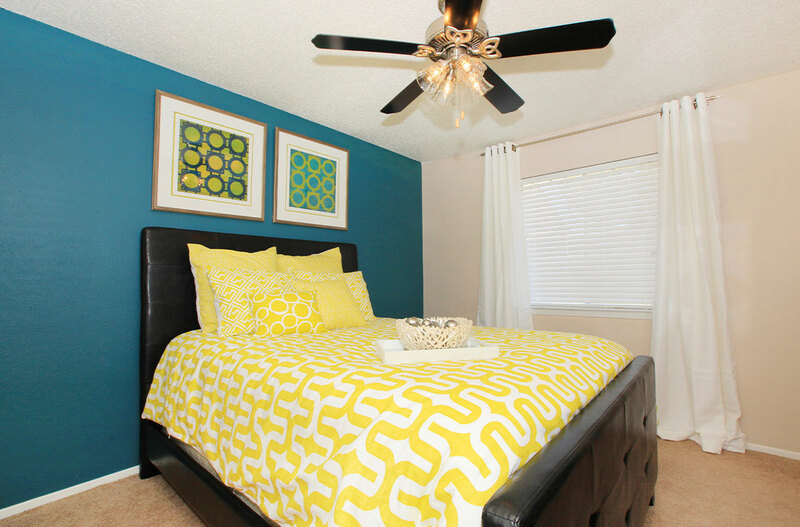 At Hutton Creek Apartments our selection of one, two and three bedroom apartment homes provides something for everyone. Our spacious floor plans provide both generous and comfortable living, boasting large bedrooms, ceiling fans, a balcony or deck, air conditioning, washer and dryer in each home, and plenty of closet space. We love your furry friends, so be sure to bring them along, however, ask about our pet policy, as some breed and size restrictions may apply. 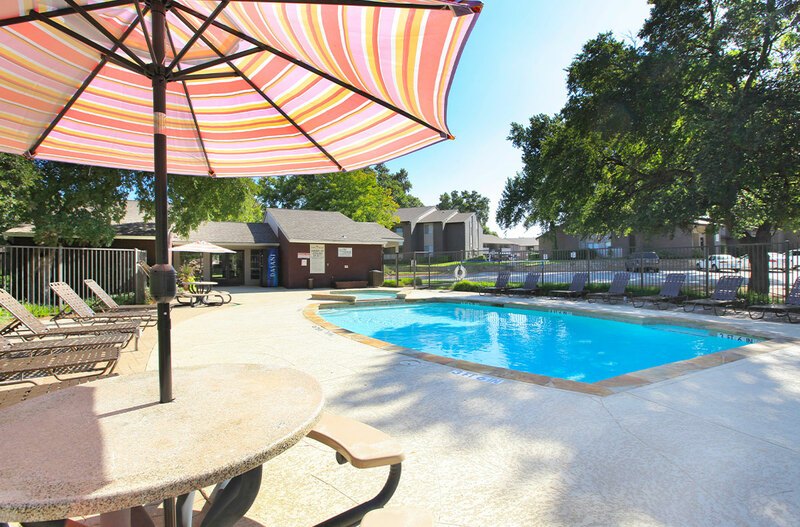 Hutton Creek Apartments caters to your needs inside and outside of your apartment home with our deluxe community amenities. You will love all of the beautiful, mature landscaping our community offers. Refresh on a hot summer day with a dip in our sparkling swimming pool, work out in our fitness center, or spend the afternoon with the kids in our children's play area. It's all here for you! Enhance your quality of life and find your new home at Hutton Creek Apartments.